FAMILY OWNED AND RUN, FOR FAMILY HOLIDAYS. 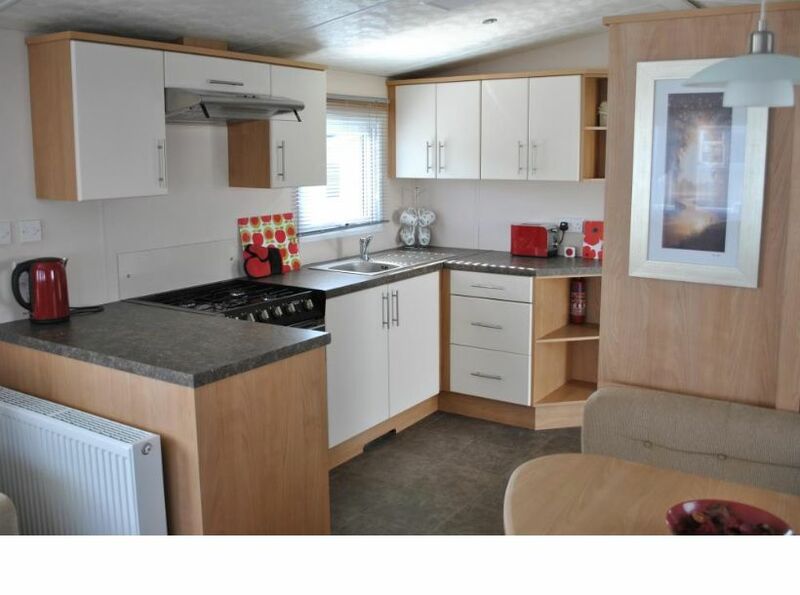 This is a lovely 3 bedroom, 8 berth, caravan in woodland surroundings, nature and wildlife at your fingertips on a Parkdean site and only one mile from one of the numerous beaches. 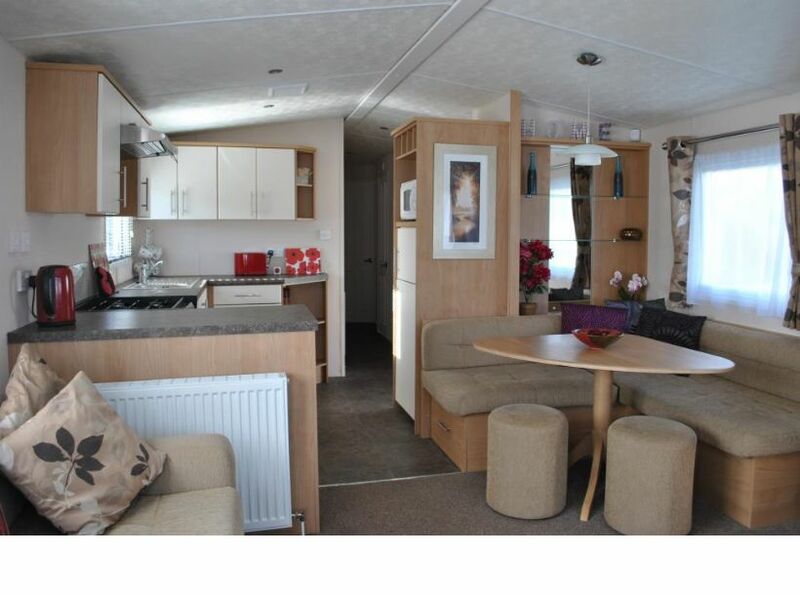 The caravan is fully equipped, to a very high standard, with everything you will need, including Tv / Dvd. Master bedroom and two further bedrooms with twin beds, also a pullout double bed in lounge area, plus family shower room. 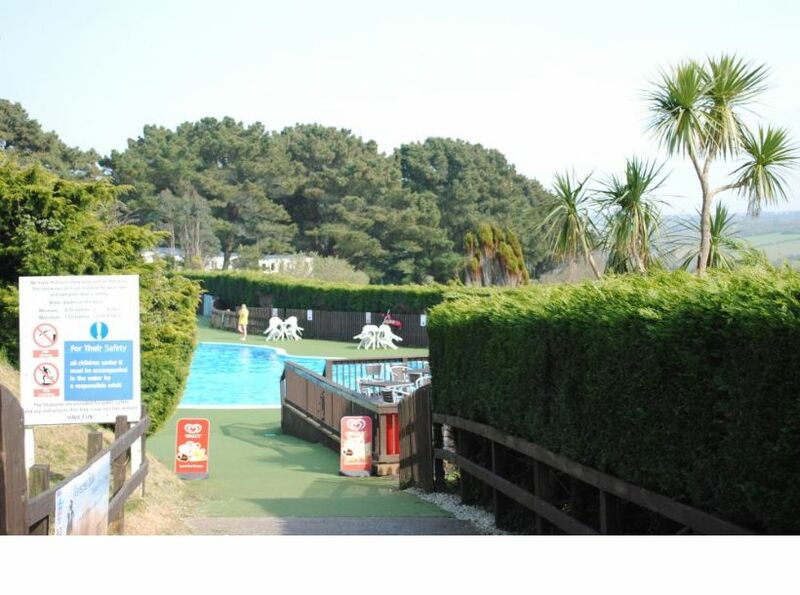 The park is located in one of the most stunning areas of Cornwall, lovely beaches / views and ample local family entertainment. FAMILY OWNED AND RUN, FOR FAMILY HOLIDAYS. 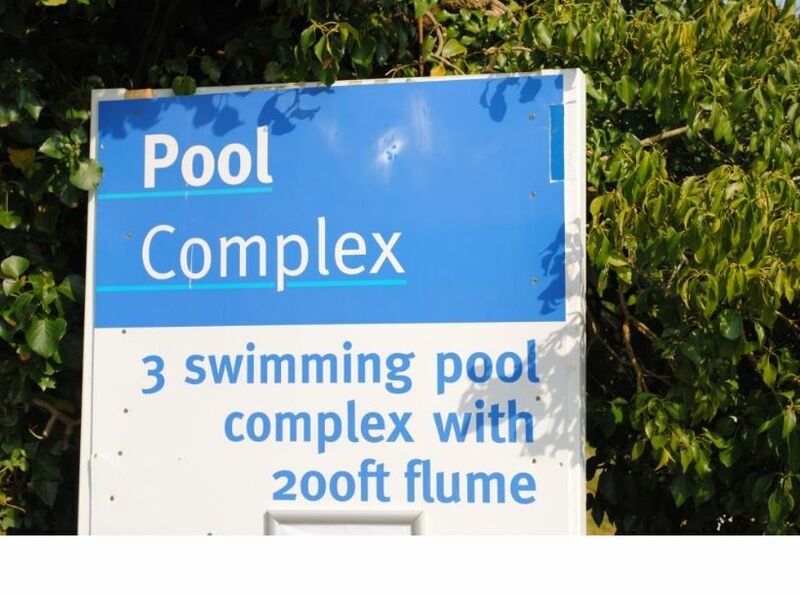 SITUATED ON A PARKDEAN SITE, NEWQUAY, CORNWALL. 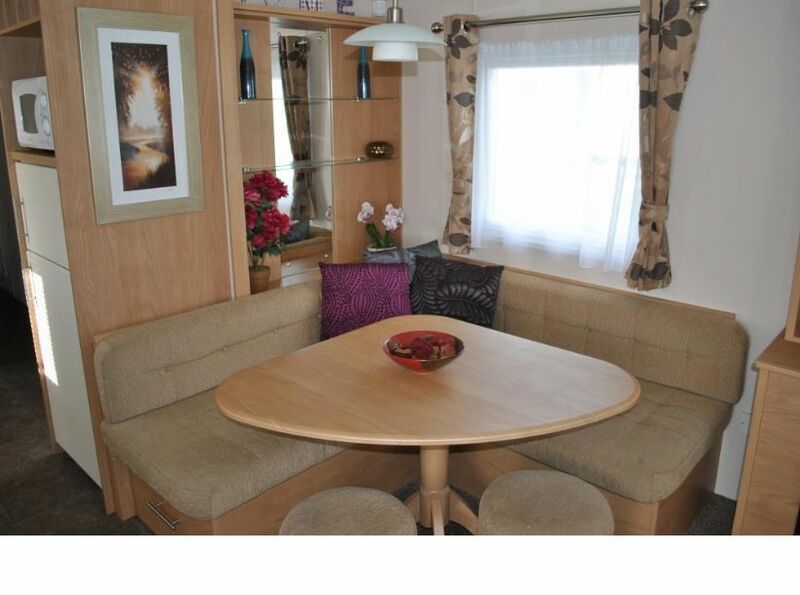 This is a lovely 3 bedroom, 8 berth, caravan in woodland surroundings, nature and wildlife at your fingertips on a Parkdean site and only one mile from one of the numerous beaches. 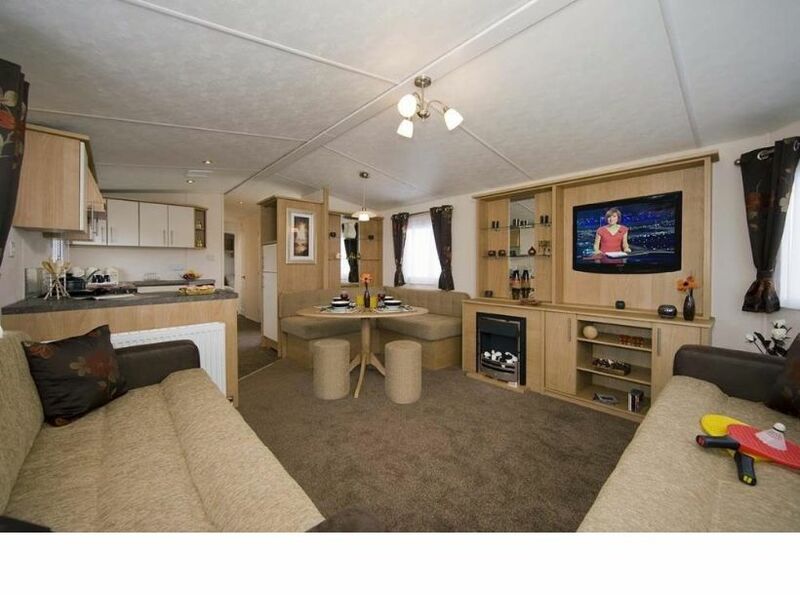 The caravan is fully equipped, to a very high standard, with everything you will need, including Tv / Dvd. Master bedroom and two further bedrooms with twin beds, also a pullout double bed in lounge area, plus family shower room. 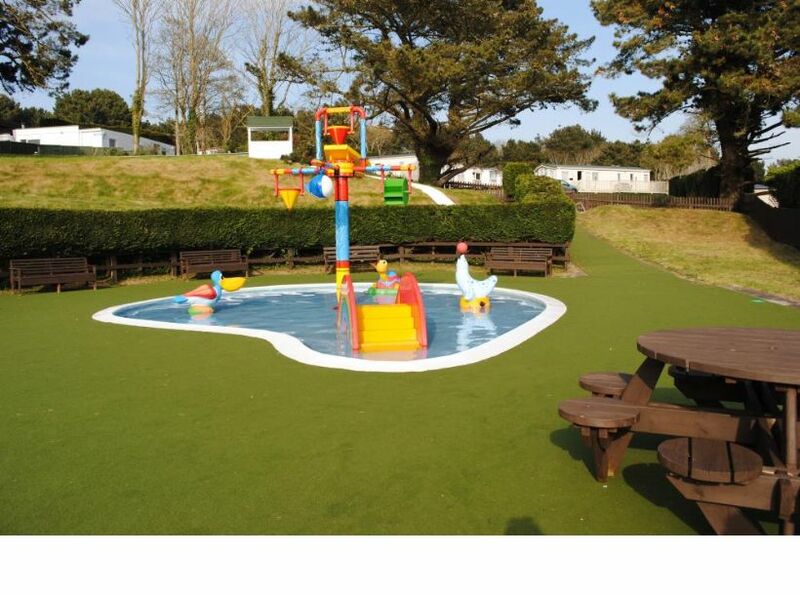 The park is located in one of the most stunning areas of Cornwall, lovely beaches / views and ample local family entertainment. 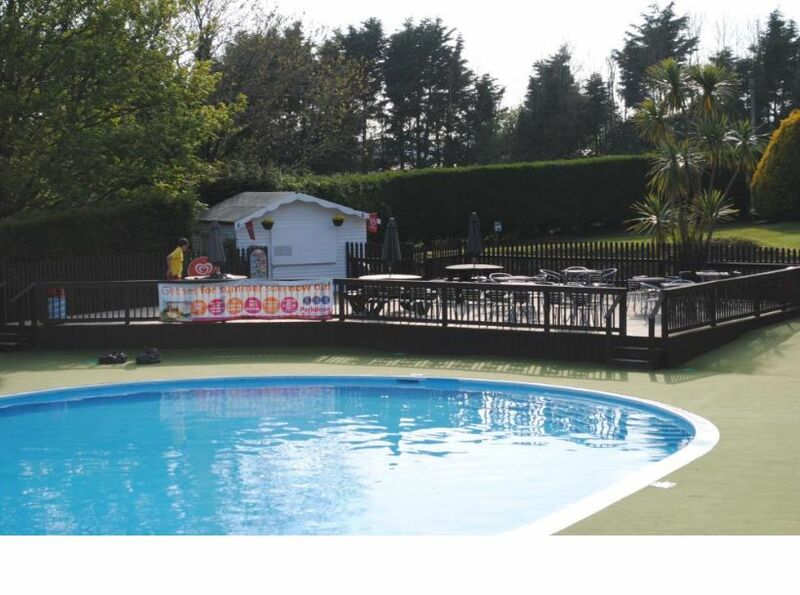 The on-site facilities at Parkdean are proudly run by a dedicated team and boast three outdoor heated family swimming pools, soft play area, outdoor play areas, amusement arcade, restaurant and carvery, live entertainment nightly / bars etc. 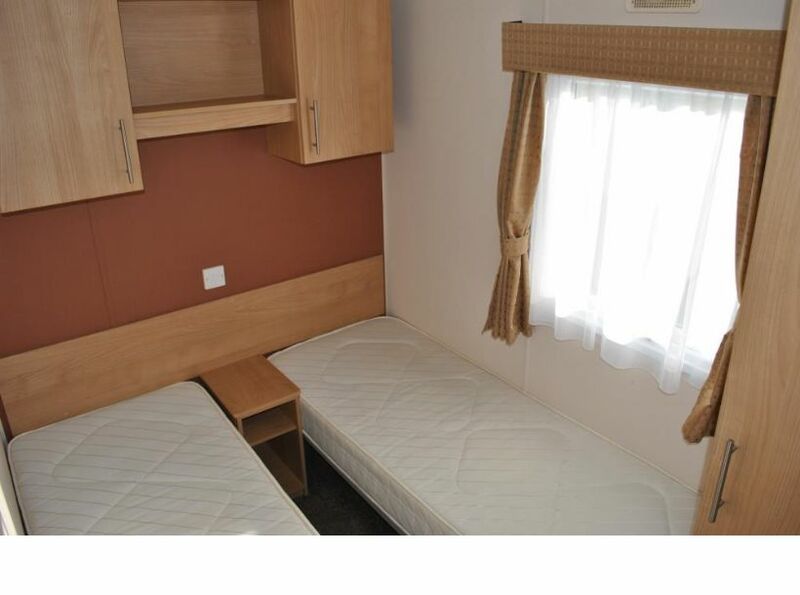 Three bedroom, sleeps 6-8, double glazing and centrally controlled heating. 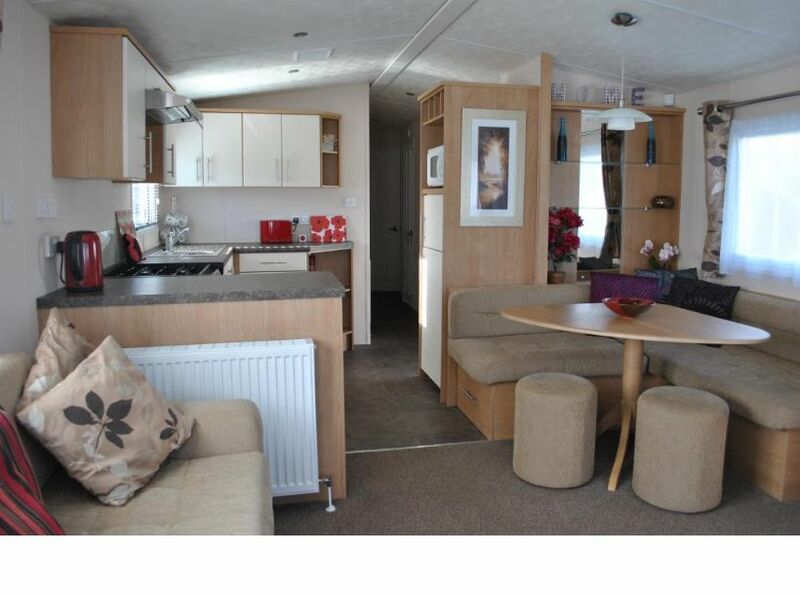 A caravan, with one double and two twin bedrooms, additional sleeping for two in the lounge. 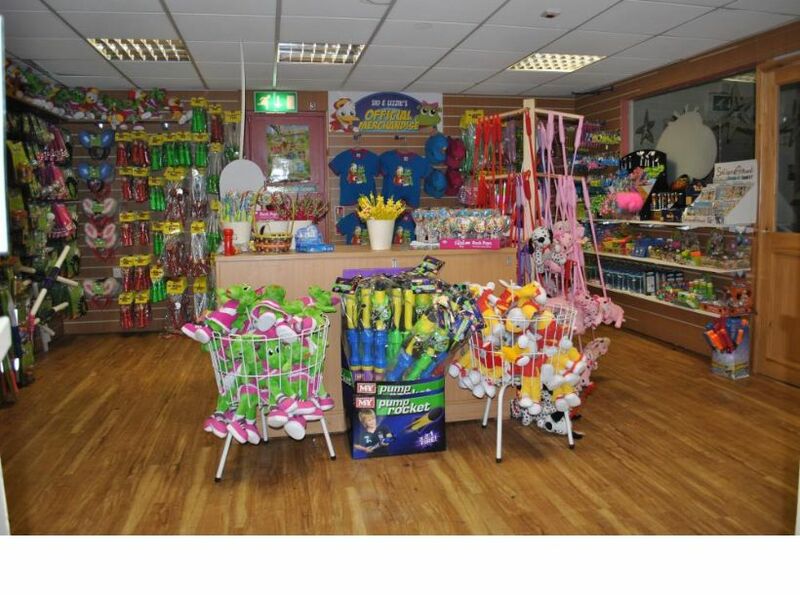 Holywell Bay Fun Park. Fistral Beach Surf. Newquay Zoo. Lappa Valley Steam Railway. Blue Reef Aquarium Eden Project. SAVE…AROUND 20% ON MAIN PARK PRICES. 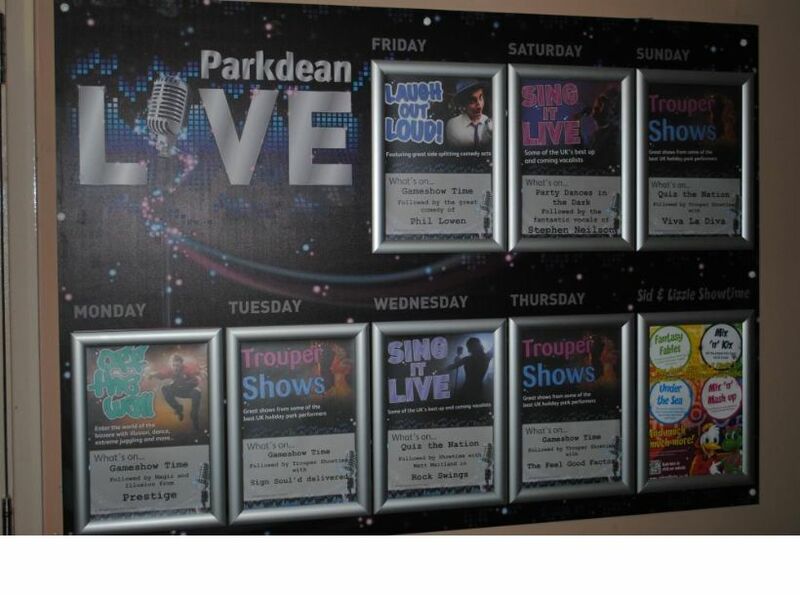 BOOK…CALL GRAHAM / HELEN TO CONFIRM AVAILABILITY FOR YOUR CHOSEN WEEK OR ANY QUESTIONS ? 07530 224811. A (NON-REFUNDABLE) DEPOSIT OF £50 IS REQUIRED TO SECURE YOUR CHOSEN HOLIDAY, REMAINING BALANCE IS PAYABLE ONE MONTH BEFORE ARRIVAL DATE. 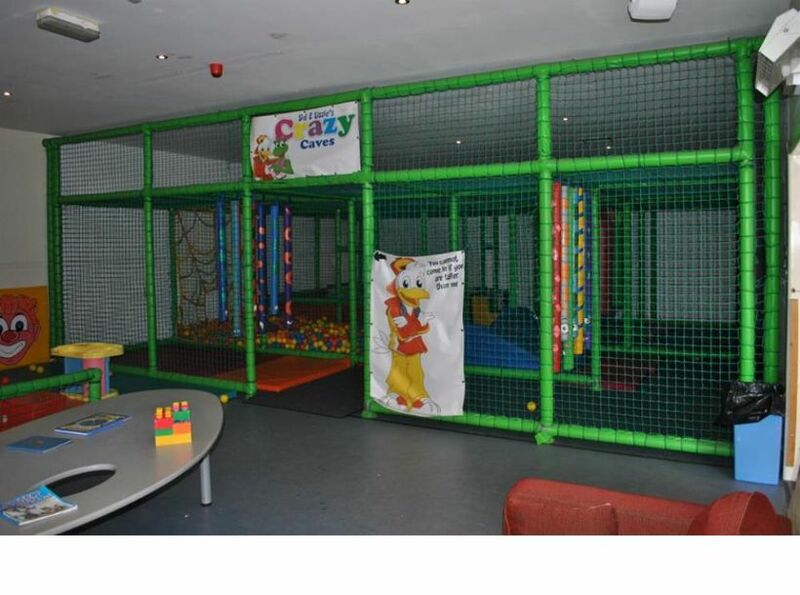 PLEASE NOTE THE SITE PASSES ARE NOT INCLUDED BUT CAN BE PURCHASED ON ARRIVAL IF REQUIRED) AT APPROXIMATELY £10 PER BREAK PER PERSON (AGED 2 YEARS AND OVER). HAVE A LOVELY HOLIDAY. All electricity and gas is inclusive. 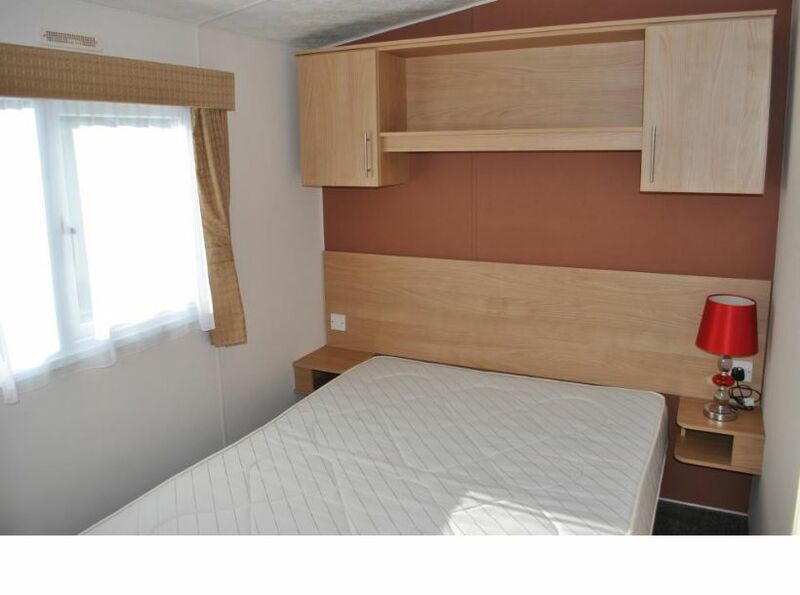 Our professional cleaner will have attended to your caravan ready for your arrival. Towels, bed linen / covers are not provided please bring your hand, bath and beach towels and all bed linen. PLEASE NOTE FOR YOUR COMFORT AND SAFETY …….NO SMOKING …….NO PETS………. THANK YOU. ?? Deposit : £50 deposit to book please. (This is deducted from the total cost of your holiday). Non - refundable.